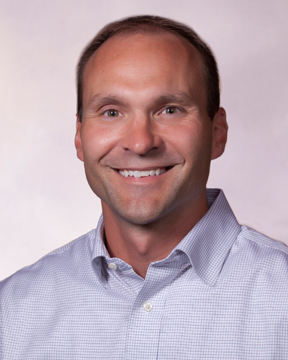 Jason received his BS degree in Public Accounting from Husson College in Bangor, Maine in 1997, as well as his Associates Degree in Business Management from the University of Maine, in Orono in 1995 and his CPA Certificate in February of 2001. After practicing accounting for eleven years, Jason founded R&A Wealth Management to provide comprehensive financial planning services in addition to the services provided by Roy & Associates, CPA’s of which Jason is a partner. The holistic approach created from the synergy of the two firms has allowed for unmatched service and advice to our clients. Jason also holds his Series 7, 66, and Life, Health, and Variable Contract insurance licenses. Jason resides in Bangor with his wife Kelli and daughters Jasmine & Gabrielle. Jason's interests include golf, skiing, and watching his daughters play soccer.